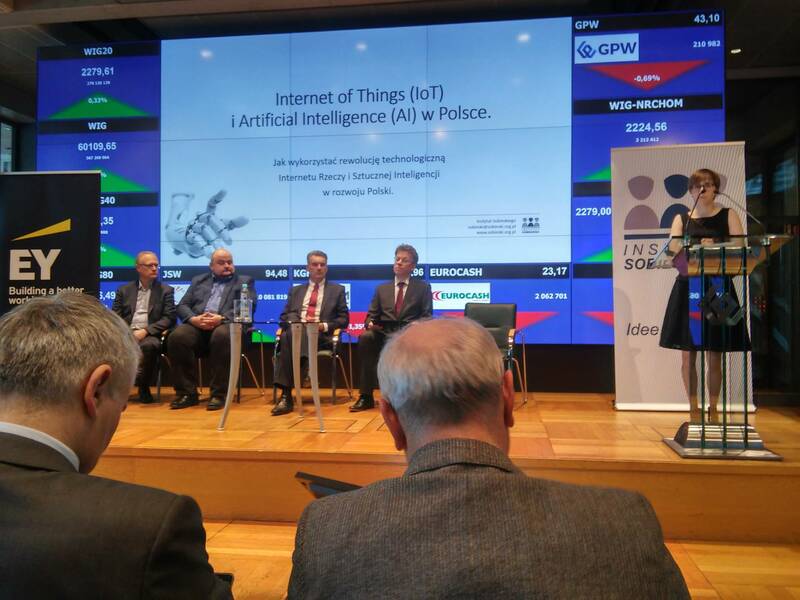 Experts from the Sobieski Institute and EY recommend PIAP as a source of Internet of Things and Artificial Intelligence solutions. “The Internet of Things (IoT) and Artificial Intelligence (AI) in Poland. 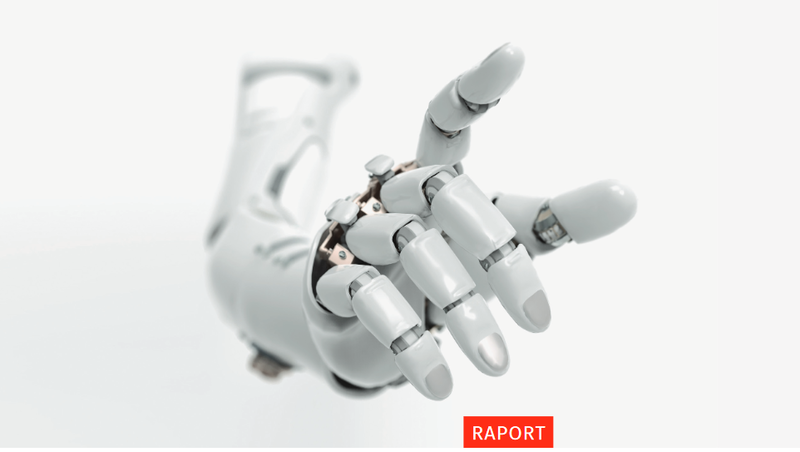 How to use the technological revolution of the Internet of Things and Artificial Intelligence for development of Poland?” – this is the latest report from the Sobieski Institute. Our experts defined IoT and AI and identified 15 key areas of the economy where the technologies are already applied. These areas include factories and warehouses, autonomous vehicles, the military and defence, health care, agriculture, education, commerce and banking services. Experts from the Sobieski Institute and EY give examples of Polish companies that are already involved in the technological revolution, continue their dynamic development and offer innovative products and services to the Polish government, companies of the State Treasury and the Polish society. Regarding the IoT area for the military, the report highlights the Industrial Institute for Automation and Measurements PIAP, recognizing PIAP’s achievements in manufacture of mobile robots for special applications. Also, the report offers recommendations to the government and business, the implementation of which will enable the stakeholders to take maximum advantage of opportunities created by the new technological revolution. The recommendations for the government include an idea of establishing a special-purpose budget to finance best experts in IT, cybernetics and robotics. The budget would be expected to amount at least PLN 500,000 per one full job per year. According to the authors of the report, the government should have a team of approx. 100 outstanding experts in digital technologies and cybersecurity, who should be paid internationally competitive salaries.